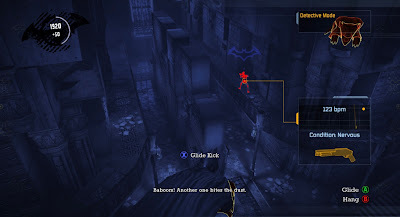 Batman Arkham Asylum is a third person action adventure game that was developed by Rocksteady Studios and published by Eidos Interactive in 2009 for the Xbox 360 and PlayStation 3 and later for Windows PCs and Mac OS X. 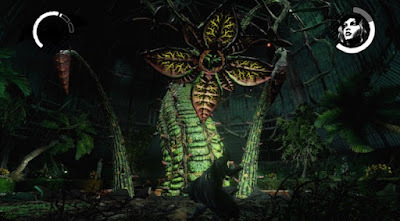 In 2016 the game was remastered and released for the Xbox One and PlayStation 4. Arkham Asylum is the first game in the Batman Arkham series of video games. The game begins with you as Batman, bringing the Joker back to Arkham Asylum after attacking Gotham City Hall. Once inside you learn that this was all a trap set by the Joker and your goal as Batman is to lockup all of the bad guys and retake the Asylum. 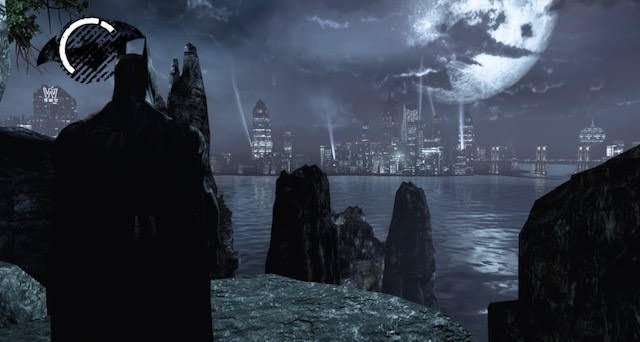 Arkham Asylum is a great location to base a game upon. The building itself reminds me the mansion in the original Resident Evil game and the asylum in the film Shutter Island. It has a great moody Victorian feel to it. 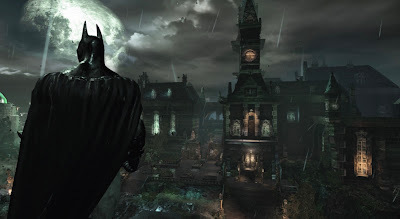 Playing this game is fun, controlling Batman is easy and you actually feel that you are Batman while fighting and puzzle solving. When fighting as you make successful hits on enemies your hit count increases which unlocks different attacks, holds, etc in a very smooth way that looks very cinematic. As you make your way thought Arkham you'll have to deal with the Joker's goons who are pretty easy as long as you keep to the shadows. 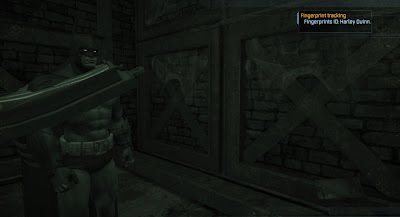 Once the Joker starts to arm them with guns you can't just leap at a group of enemies as you'll be shot down very quickly. 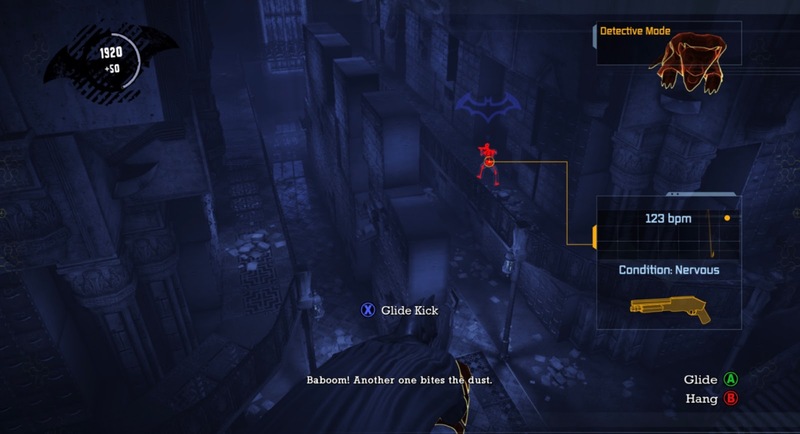 This really makes you feel like Batman as you stay in the shadows, crawl through vents, and use Batman's grappling hook to hang off gargoyles ready to pounce on the next enemy that comes close. 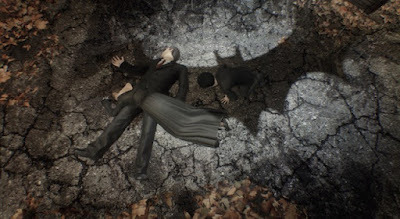 This game also has a detective mode which allows you to see hiding items and where the bad guys are in the world. I'm not sure if this is the first game to use this mechanic but it is one of the first. 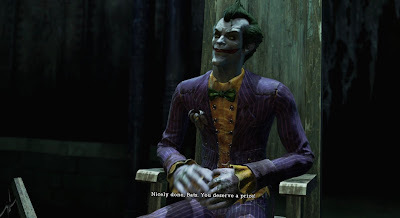 Besides the regular goons you'll come across in the game the Joker has also released most of Batman's rogues gallery including Killer Croc, Scarecrow, Bane, Poison Ivy, Victor Zsasz, Harley Quinn and of course the Joker. 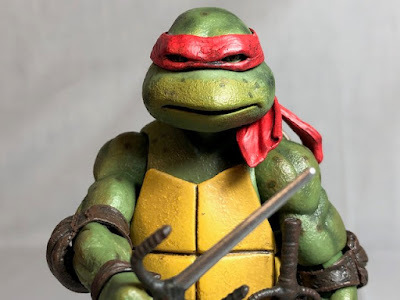 All of the depictions of these characters and their voice actors are very well done. Batman, Harley Quinn, and the Joker are voiced by Kevin Conroy, Arleen Sorkin, and Mark Hamill who have voiced these characters for decades starting with Batman The Animated Series. The only instance that made me grown was when Batman said, "I eat guys like that for breakfast." Like similar games, Arkham Asylum has collectibles to find. You'll come across the Joker's windup teeth chattering away that you can break, there are reels of interviews between the staff and Batman's rogues gallery which can be fun to listen to. 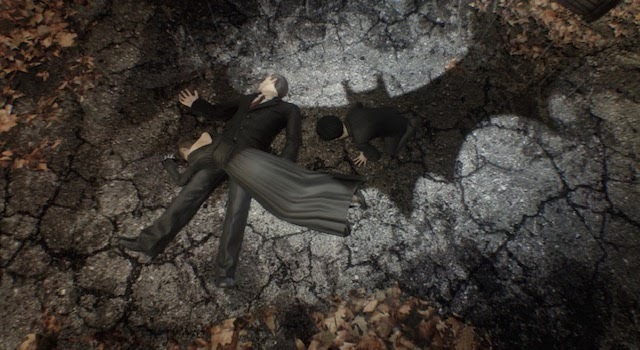 The Riddler, who isn't physically in this game, has left trophies of riddles for you to find thought the asylum. You will also come across maps that don't exactly tell you where these hidden items are but their general location. With this remaster, I only came across one bug during gameplay. When Batman would pull the grates off the ventilation tunnels they would bounce all around the room including becoming tangled around Batman. 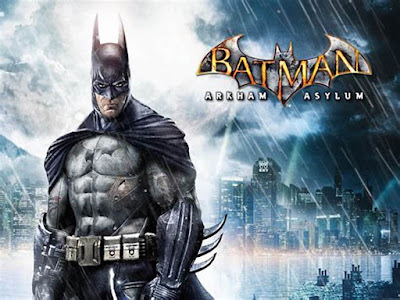 Batman Arkham Asylum, either the original or remaster, is a great game and fans of Batman or comic books in general, action and puzzles will find this to be a wonderful game to play. 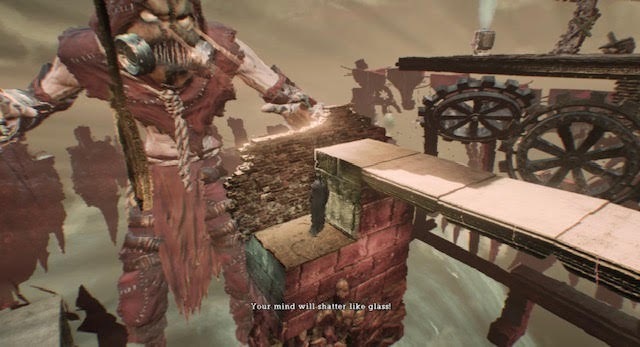 If you haven't played this game you need to and if you've played it you need to play it again. 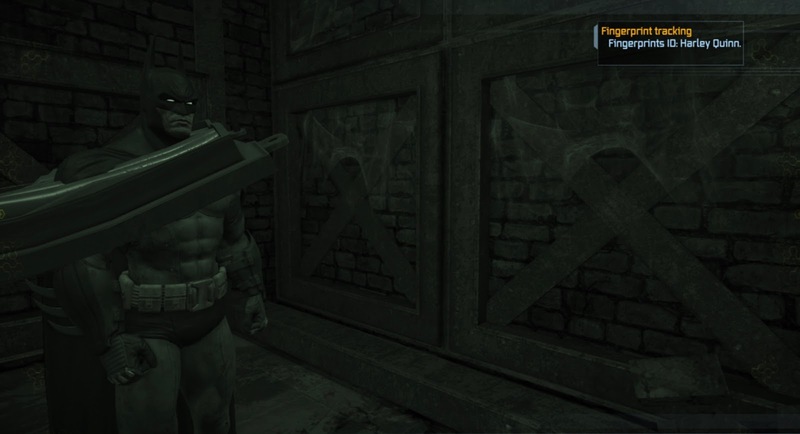 I give Batman Arkham Asylum a 9 out of 10. 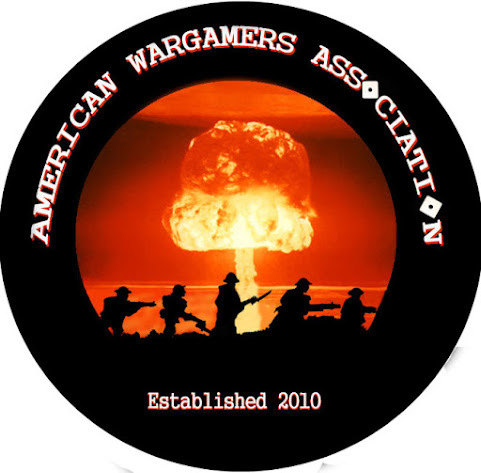 American Wargamers Association. Powered by Blogger.